With the ever growing series of Kamen Rider Converge figures out there, Bandai has given us a sweet surprise with the next line-up of figures and this time, they are taking the us to Nebula M-78! 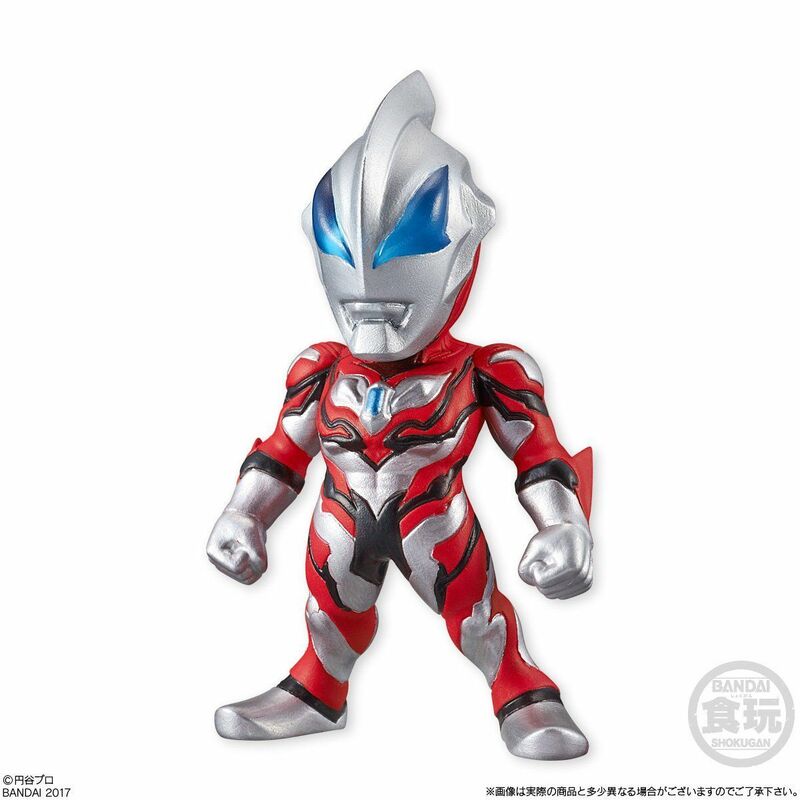 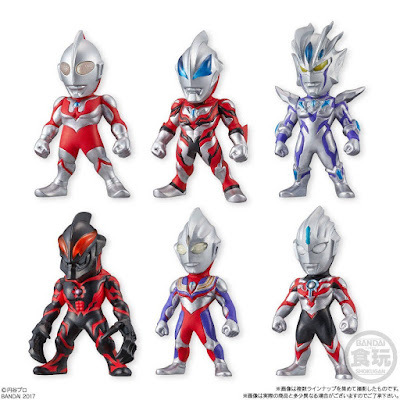 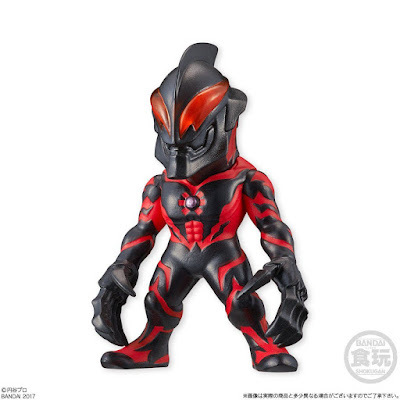 Introducing the first wave of Ultraman Converge figures which consist of Ultraman Hayata, Ultaman Geed, Ultraman Zero beyond, Ultraman Belial, Ultraman Tiga and Ultraman Orb! This figures from an all new wave will be released in February 2018 and the set will also contain one additional secret figure. 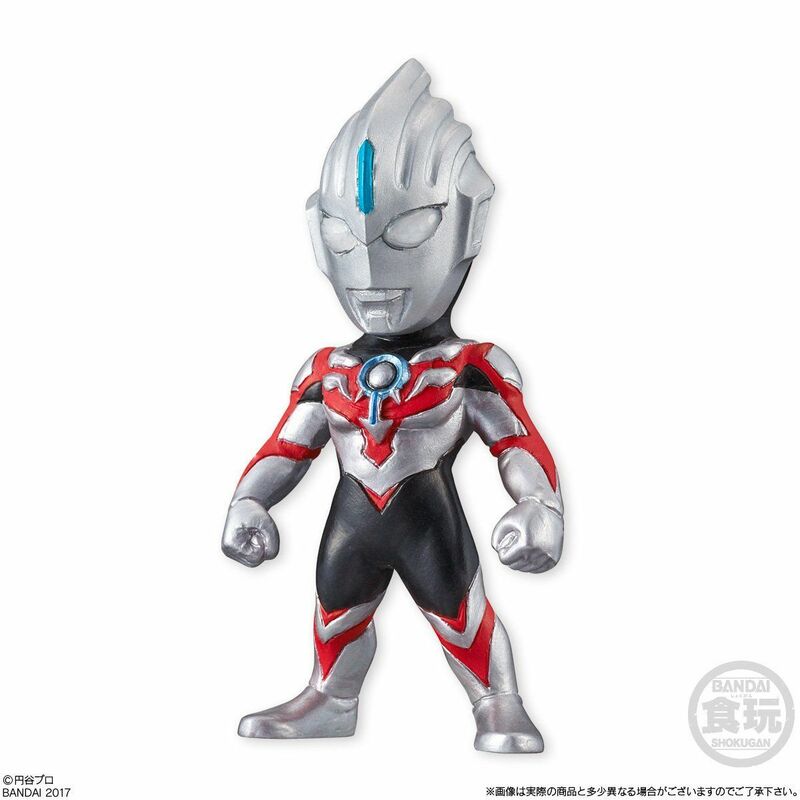 Price for the set will be announced later so stay tuned as always!